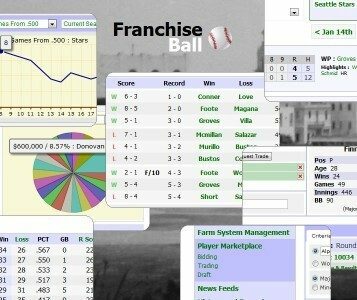 Franchise Ball is an ongoing strategy game where users compete against each other as owners and managers of baseball teams in a multiplayer field via the Internet, in a clean, user-friendly, web-based environment. 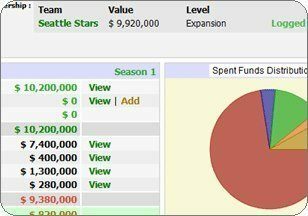 And the options and tools available to users are vast. 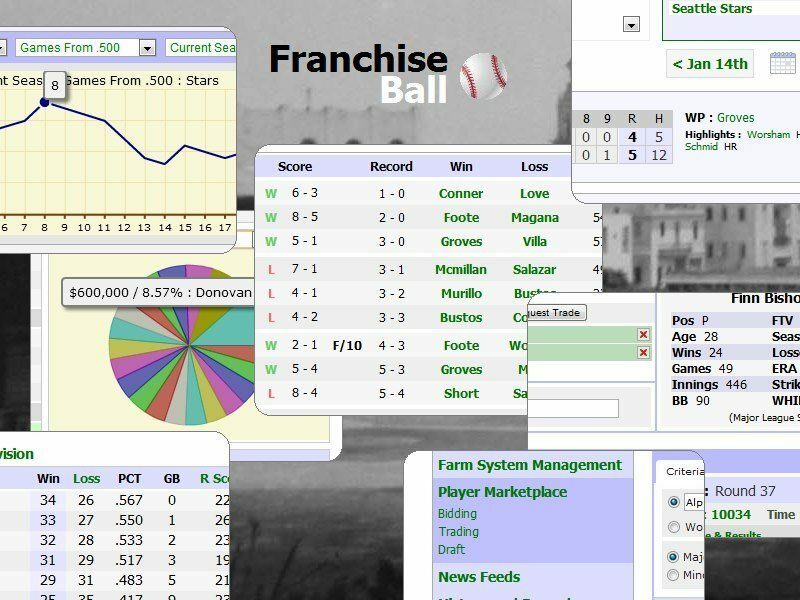 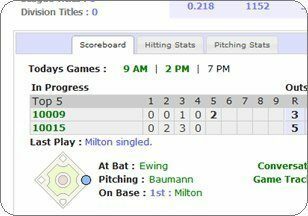 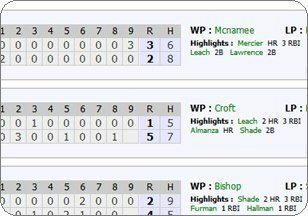 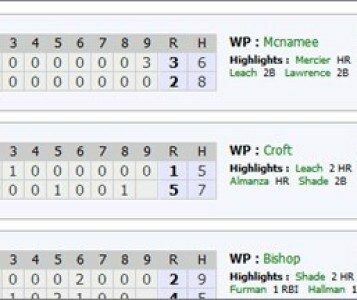 Franchise Ball is a real-time fantasy baseball simulation, and a comprehensive social network, providing users with tools for interactivity and team optimization. 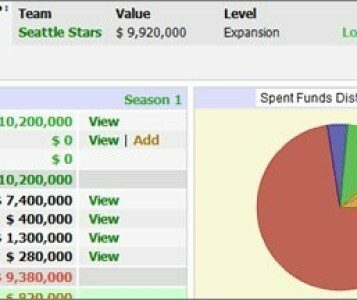 But ultimately, it's a numbers game, a game of statistics and strategy, just like owning and controlling an actual team. 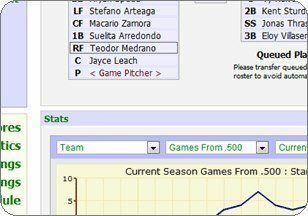 An extremely advanced, artificially-intelligent, fine-tuned baseball simulation which simulates games based on roster structures, realistic performance trends, and dynamically changing players. 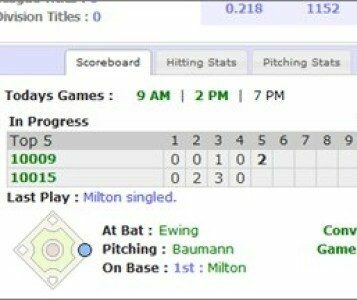 Users can watch games in real-time, or simply check-in on their progress as each season progresses. 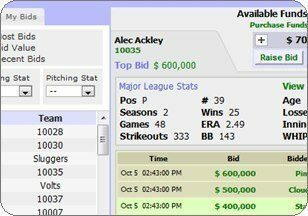 Each season lasts 20 days, with the last 10 reserved for playoff games, where divisional and league champions compete for the seasonal world title.